GEO’s environmental scientists and engineers have provided expert technical support to DoD and DOE facilities across the United States. Let us put this wealth of experience to work for you. GEO provides planners and facility managers comprehensive planning and programming services offering the information necessary to successfully manage and sustainably develop their facilities portfolio. 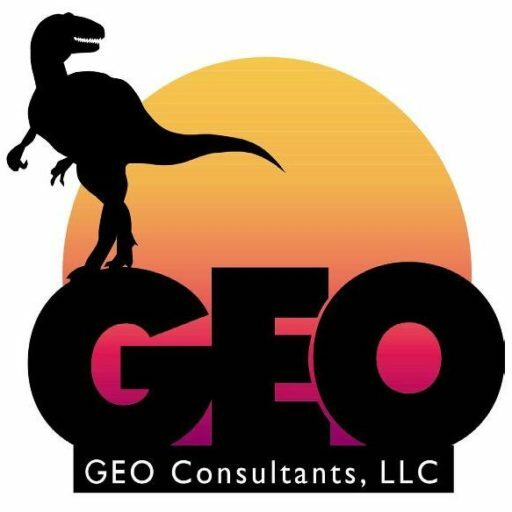 GEO uses the application of geophysics to solve challenging geologic, environmental, engineering, or other scientific problems providing an alternative and often unique insight into the subsurface unlike more conventional assessment methods. GEO is accustomed to rapidly responding to environmental programs throughout the United States. GEO’s management structure is intentionally designed to minimize the time required for major corporate and/or project decisions. Need an eye in the sky? Let GEO provide custom aerial imagery solutions for your unique situation. GEO’s in-house remote pilot has brought to the drone program years of experience working in the aviation industry and as a private pilot.